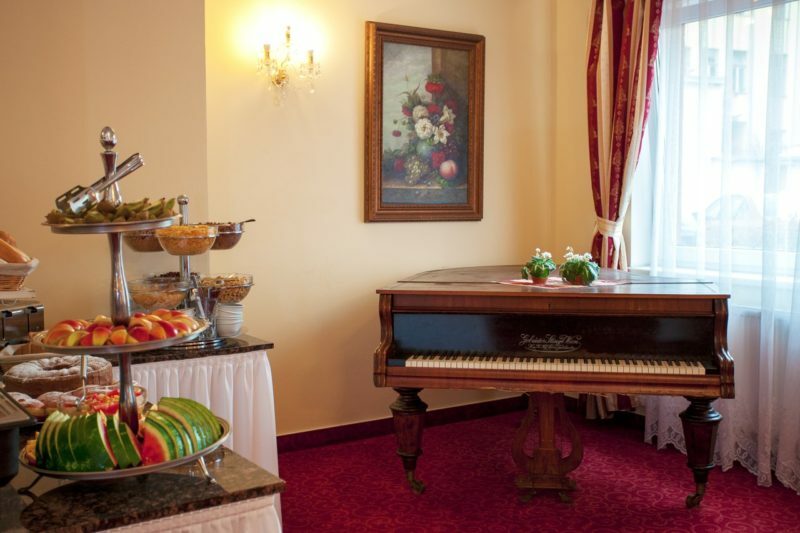 Food service, coffee breaks and banquets are provided by professional catering staff. 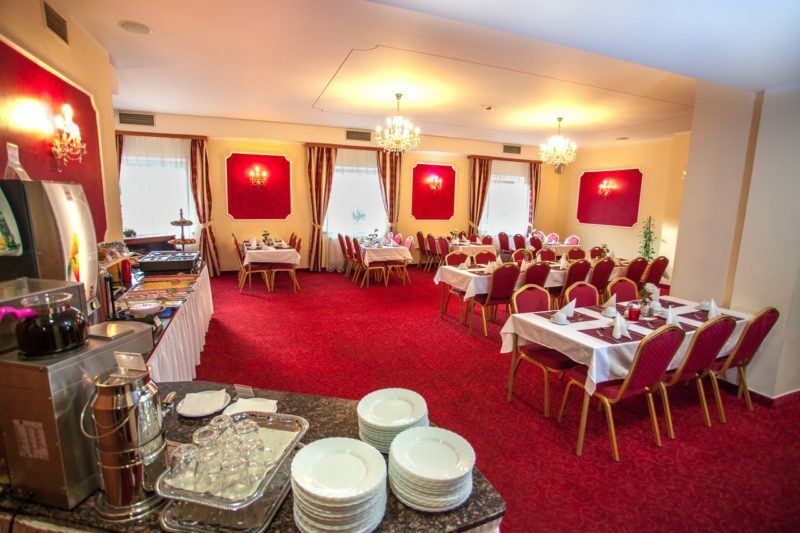 The Savoy Hotel **** is a great choice for every special occasion whether it is a wedding reception, an anniversary, a birthday party, a graduation celebration or a company party. At our hotel you will experience unforgettable engagement, stag and christening parties and Valentine´s Day celebrations. 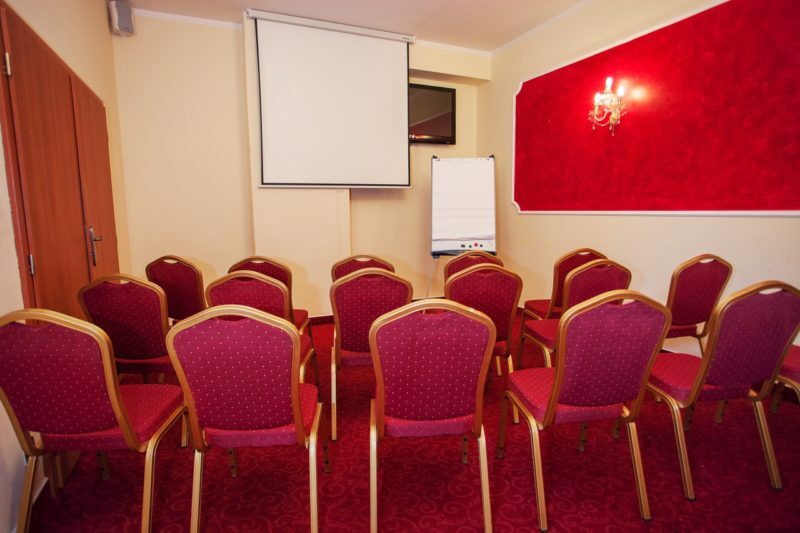 Each event is tailor-made to your specific needs and requirements. 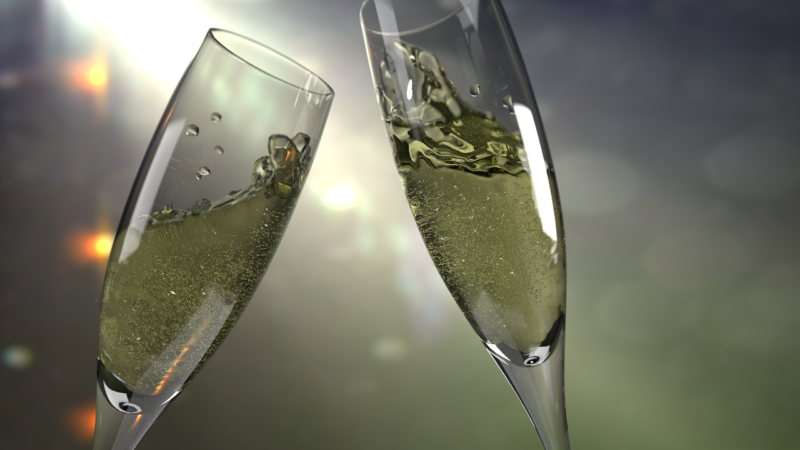 We always pay attention to every little detail which makes your celebration extraordinary. You can spend your honeymoon in one of our beautiful rooms which will be specially prepared for you as well as a bottle of sparkling wine and a bowl of fruits. You will find the perfect atmosphere for any event at the Savoy Hotel****! Our chefs will prepare a banquet for any event. A banquet is a modern and comfortable option for festive refreshment and it will be compiled in accordance with your requirements considering the time of its serving (daytime or evening). The guests choose their dishes themselves or our staff can assist with serving if needed. New Year celebrations always take place on the last day of the year – 31 December and they often stand for a very merry and jolly celebration. We have prepared a plentiful banquet, fireworks, live and recorded music, a dance floor and much more. Do not hesitate to contact us and spend the New Year celebration at the Savoy Hotel****. A post funeral reception follows the funeral service. It is an event where we share our sorrow and our memories of the deceased person. We will prepare a post funeral reception in accordance with your requests or from our permanent menu. 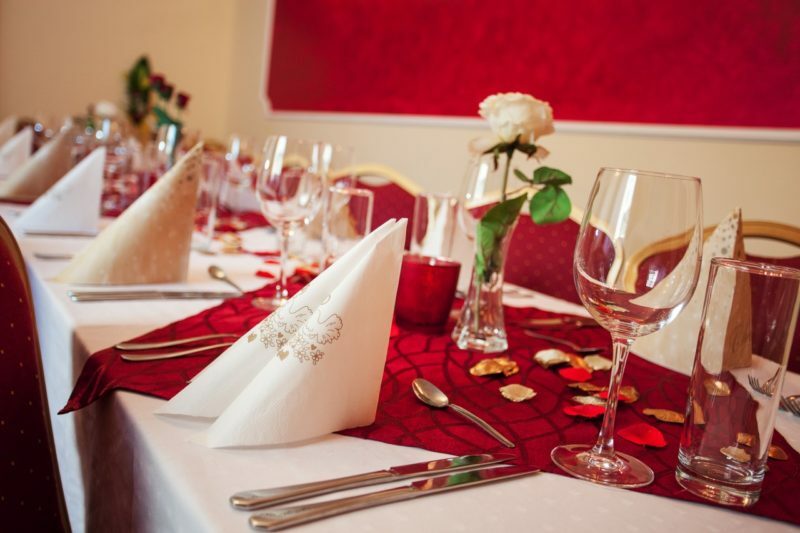 We will adjust our restaurant or our lounge to your needs and we will set up suitable decorations. The lounge fits up to 20 persons and our restaurant fits up to 90 persons. GDPR* Souhlasím se zpracováním poskytovaných osobních údajů podle Nařízení EU 2016/679, a to za účelem poskytnutí ubytování. Under the Registration of Sales Act, the seller is required to issue a receipt to the buyer. At the same time, he is required to register the received revenue with the tax administrator on-line; in case of a technical failure, within 48 hours at the latest. The Savoy Hotel is a unique, modern and relaxation four-star hotel situated just a few steps from the city centre. Its family atmosphere together with high quality service and friendly staff make it the right place for your stay. We are looking forward to your visit at the Savoy Hotel ****.